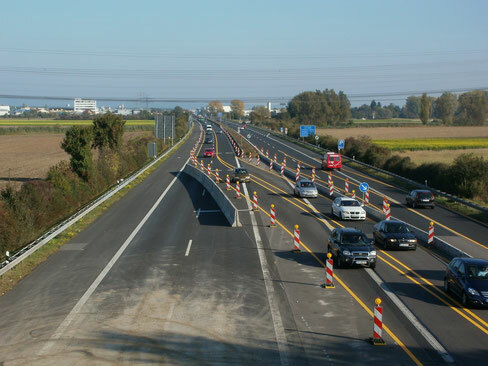 International driving licences are valid for six months. Before this time is up, you must apply for a German licence at the local "Ordnungsamt". watch out for parking restrictions on streets in towns and cities: you may have to use the "Parkuhr Parkscheibe" (a parking "clock" you should always have in your car) when there is a limitation of time or pay for a "Parkschein" (a ticket which should be displayed inside your windscreen and is obtained from a machine). Otherwise look for a "Parkhaus" or "Tiefgarage" (covered parking). 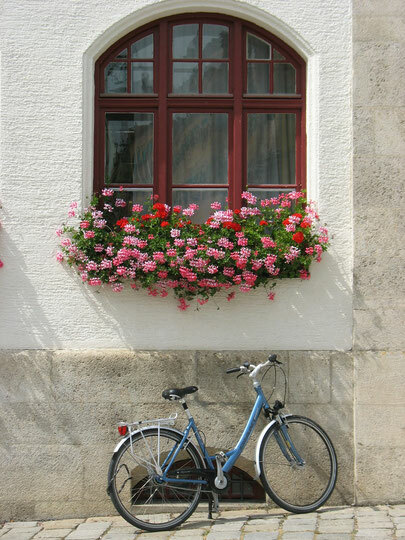 Cycling is much loved in Germany, both as a means of transport and for bicycle tours (Ger. "Fahrradtour"). There are many cycling lanes in cities and in the countryside, for example along rivers. All traffic laws must be adhered to and bicycles have to comply with technical specifications (brakes, lights, etc). Children are usually taught the rules in primary school and are given a licence!